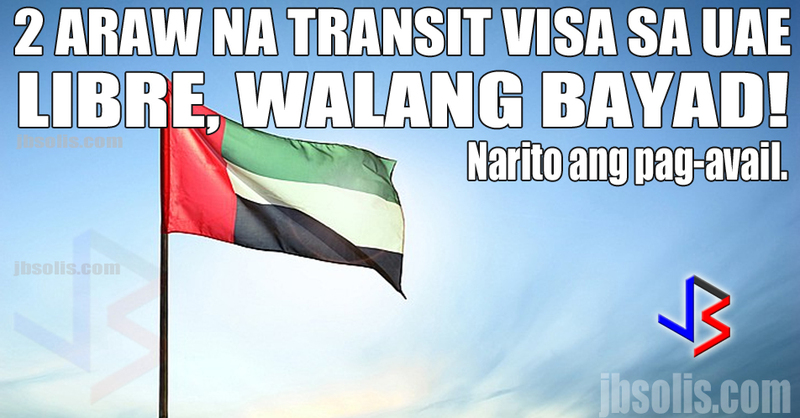 The new OFW e-Card from Overseas Workers Welfare Administration (OWWA) has started its pilot test launch yesterday. 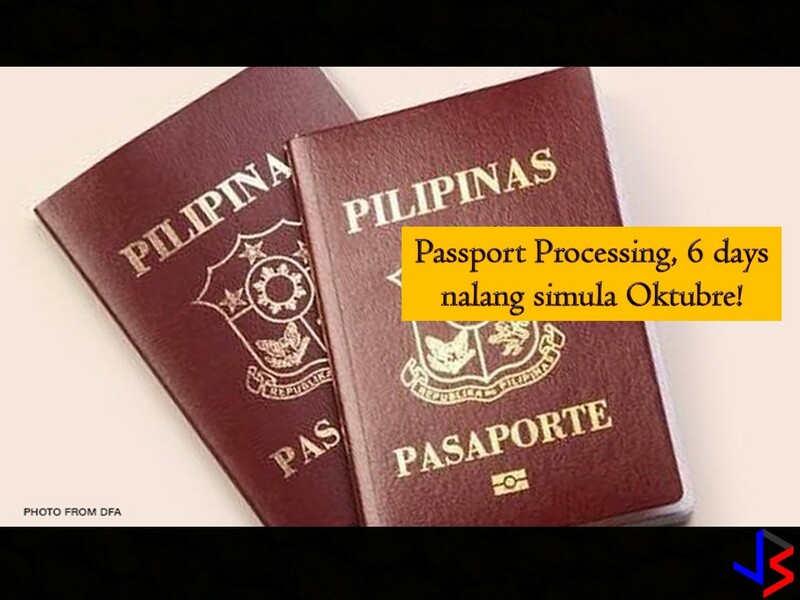 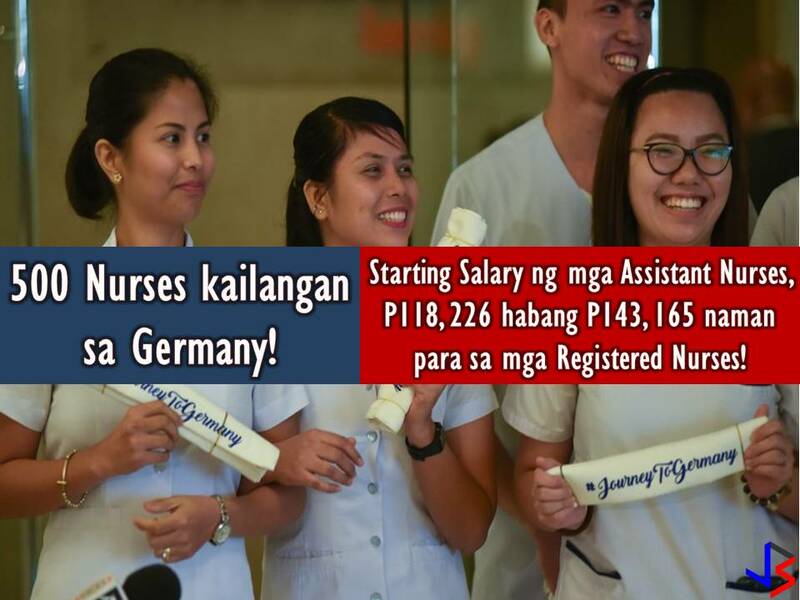 The OWWA OFW e-Card is now available for overseas Filipino workers (OFWs) with an existing contract who went back to their home country and are returning to the same employers abroad. 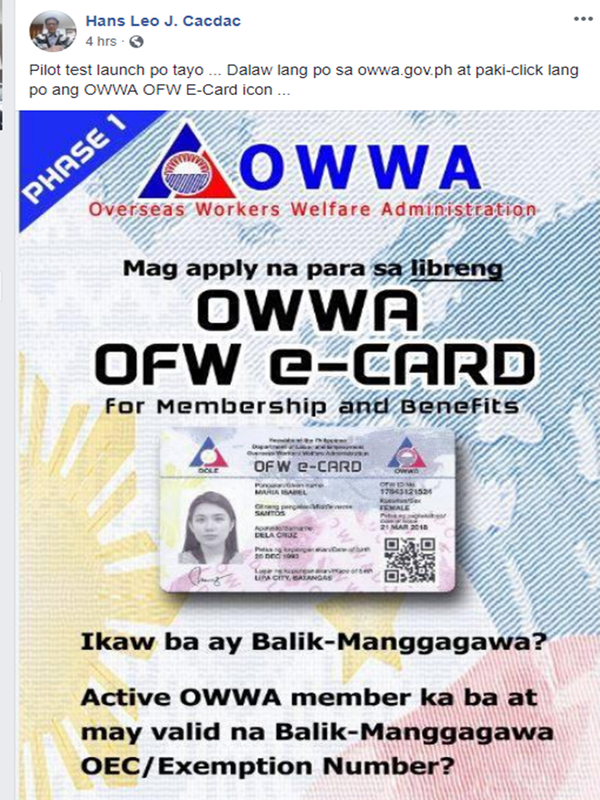 On a social media post made by OWWA Administrator Hans Leo Cacdac, he invites every OFW to visit the OWWA official website and participate in the pilot test launching of the OWWA e-Card. 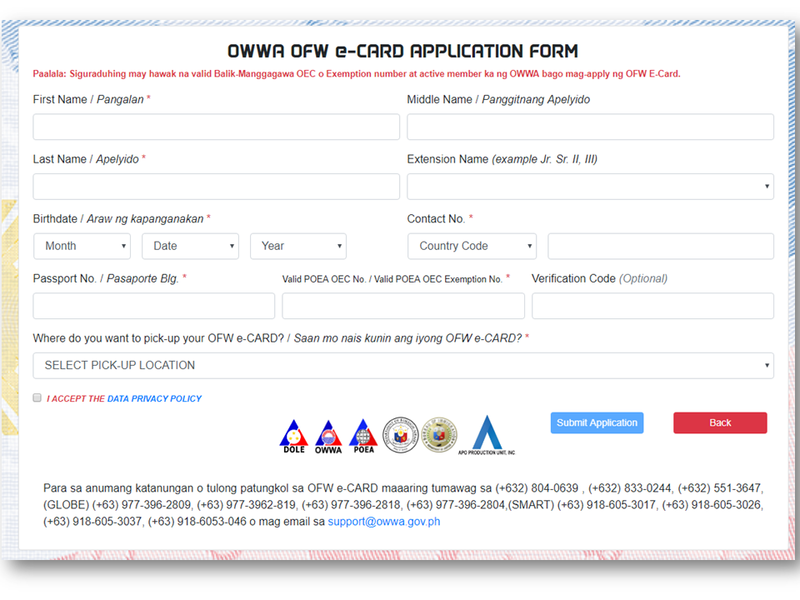 The e-Card is now on its Phase 1 which means that the card is now available only for “balik-manggagawa”. 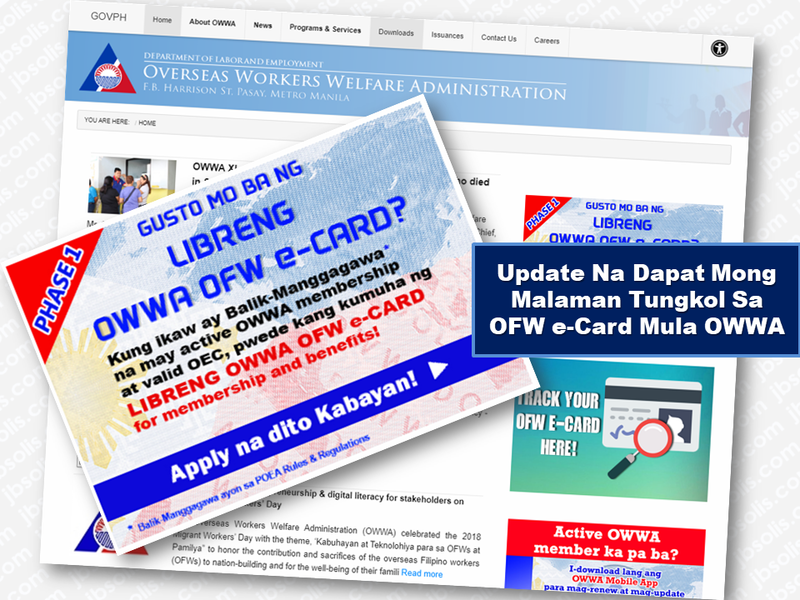 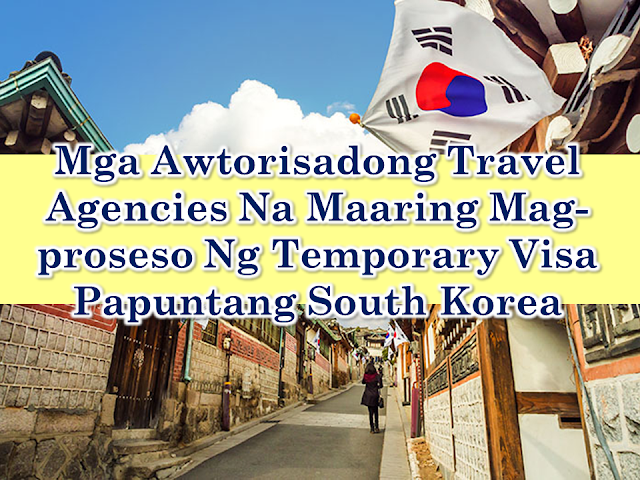 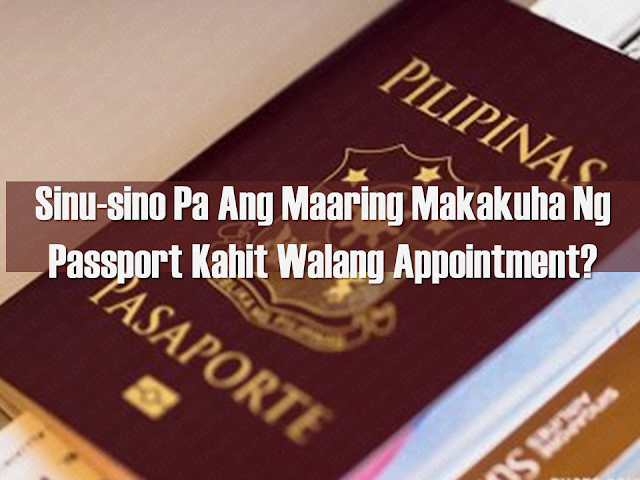 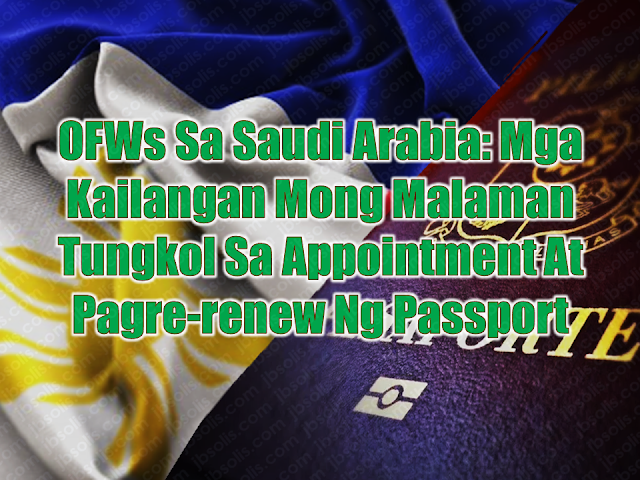 For the OFWs to avail the card, all they have to do is to visit the site and click the OWWA e-Card banner. 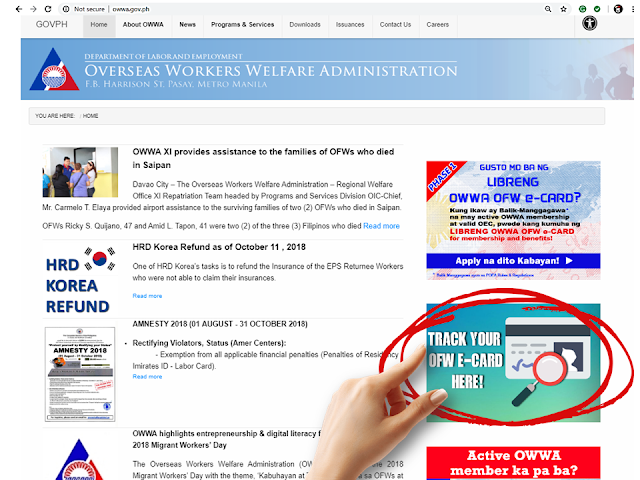 A new window will open, an online application form where you will be asked to enter your personal information. 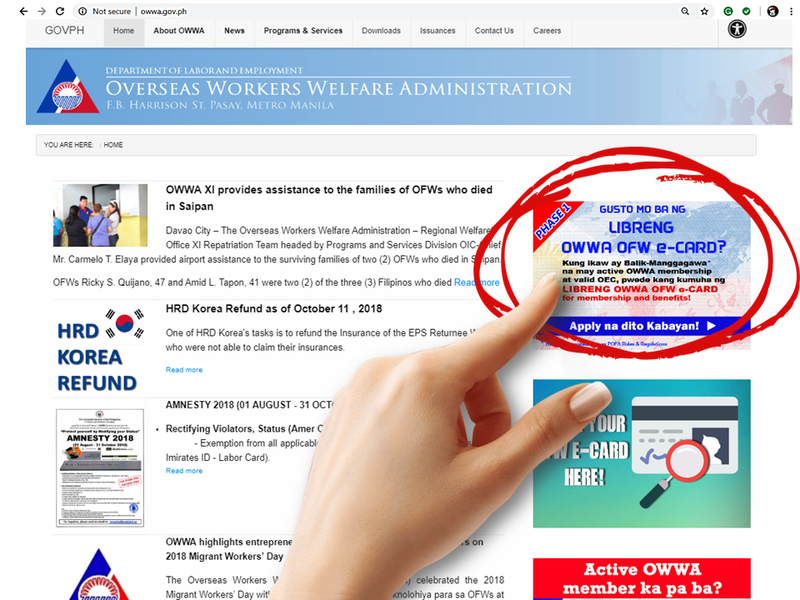 Note that you need to have a valid OEC or exemption number in order to proceed with the application and you must be an active OWWA member. You can also track the delivery status of your e-card by clicking the banner as shown above. 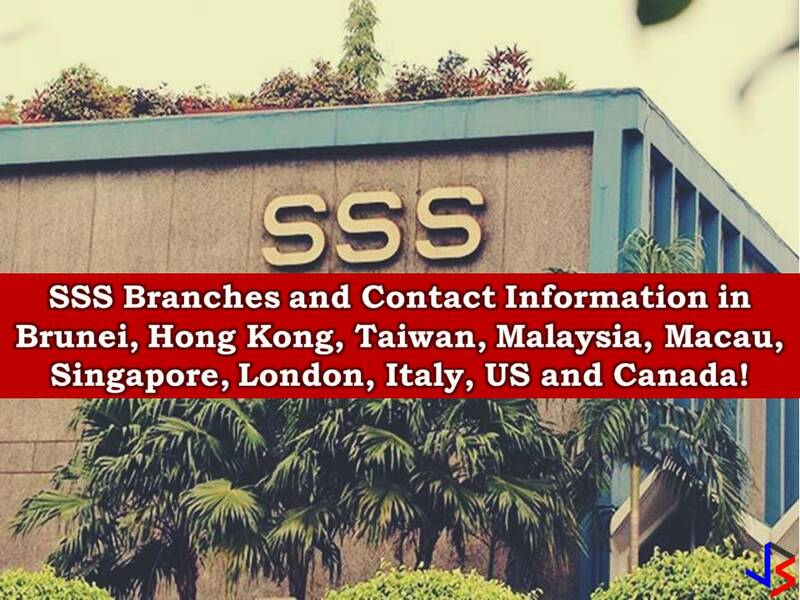 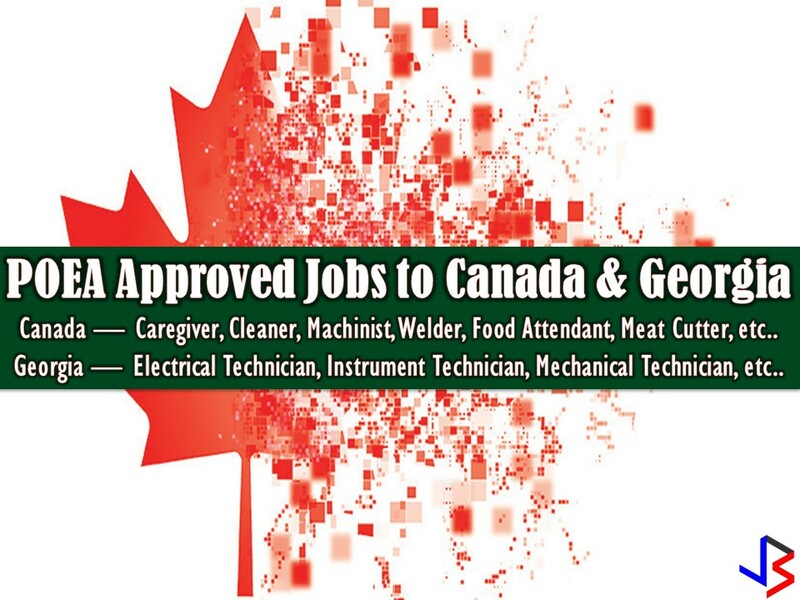 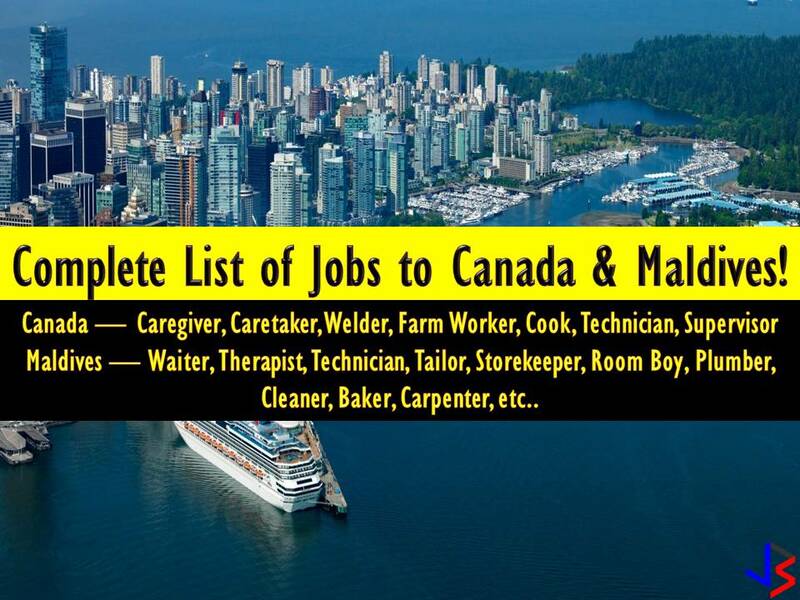 The site will provide a tracking number for you once your application is completed. 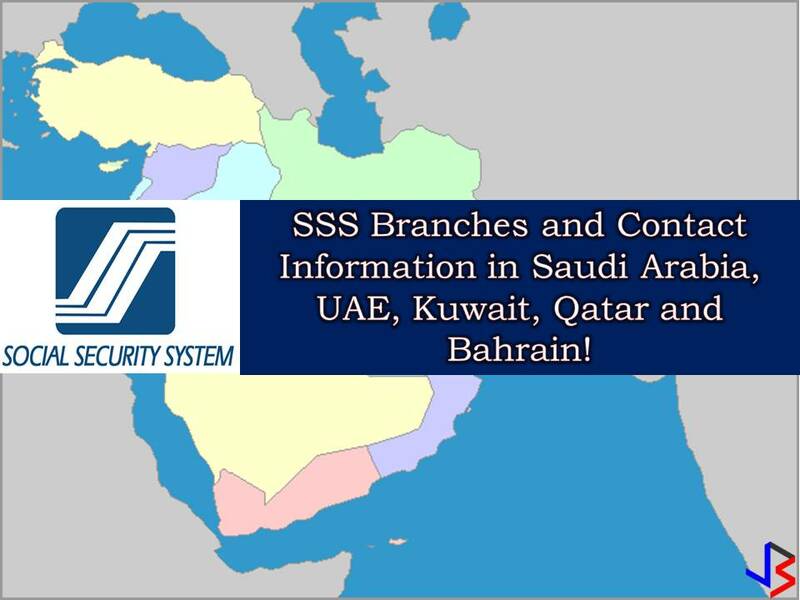 You can use it for tracking your card delivery or you can simply key-in your passport number and your birth date.